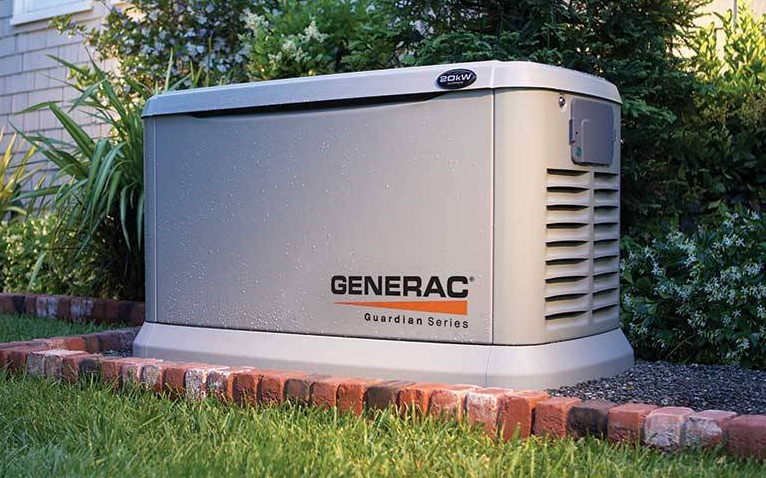 In case of a power outage, having a standby or portable generator can make a world of difference to make sure your daily activities are not disrupted and your safety not compromised. Still, to ensure your electric generator can perform as expected, you need to account for generator maintenance. Skipping electric generator maintenance can create a number of issues. You don’t want to get stuck in the cold. Let Patriot Electric maintain your generator.